Our Experts Are On Your Side. 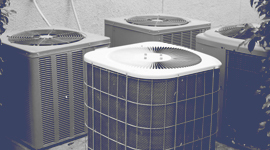 Our HVAC company knows the difference between a system that’s dying and one that is working well. 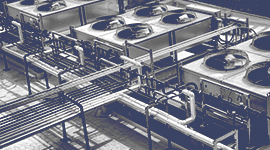 We help businesses save money by repairing commercial heating and cooling systems and avoiding costly replacements. 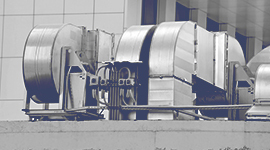 Backed by 25 years of experience, our HVAC contractors are able to quickly troubleshoot and diagnose any issue with your HVAC equipment and provide cost-efficient solutions to getting your HVAC unit running at its best. Our written project bids serve as our promise to you. Giving you a detailed estimate on all work, materials, and equipment, we guarantee that all of our work adheres to our strict standards for quality, is completed for the agreed-upon price, and works properly. We won’t be satisfied until you are happy with the final results. Discover the benefits of having a knowledgeable team of experts on your side. The safety, comfort, and quality of your indoor atmosphere depends on your HVAC systems—and your HVAC systems depend on us. 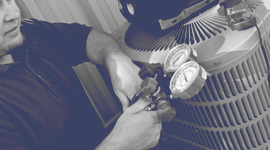 Find out why you deserve MOORE by scheduling your repair consultation with our HVAC company.